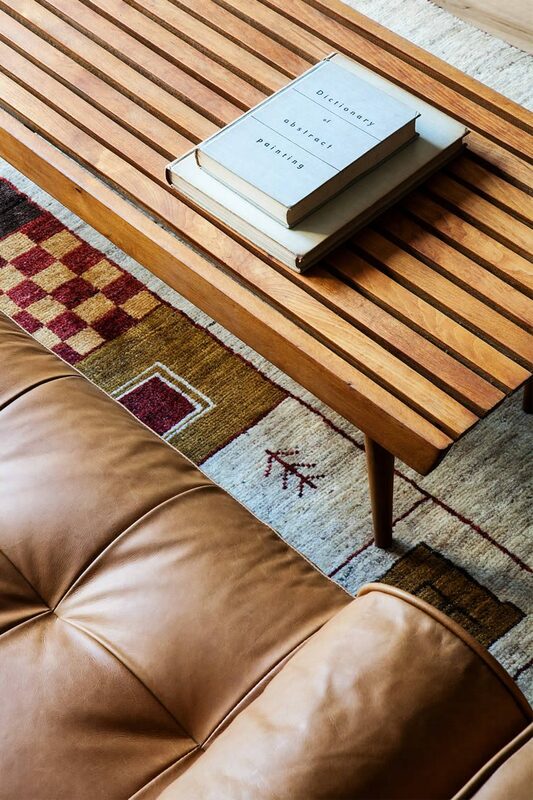 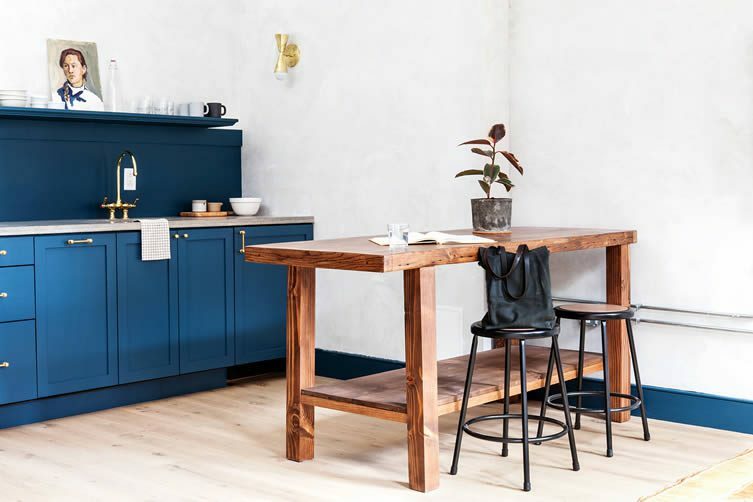 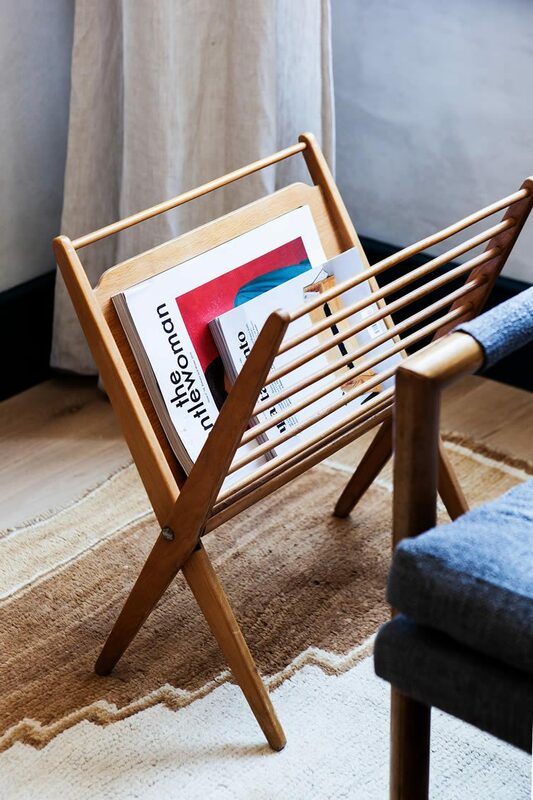 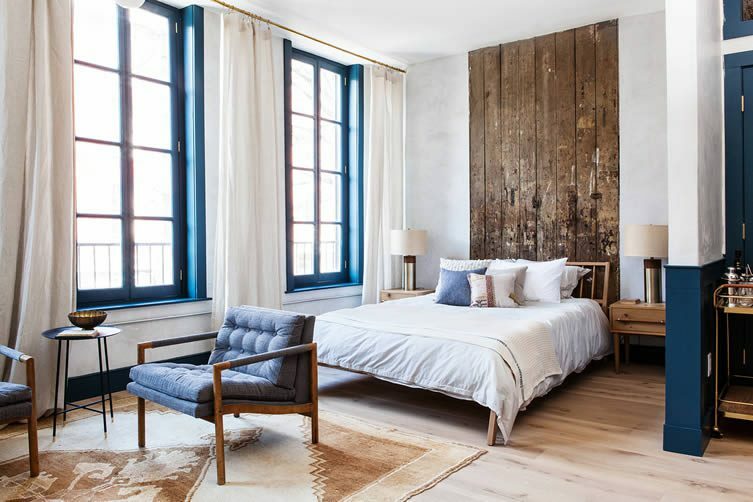 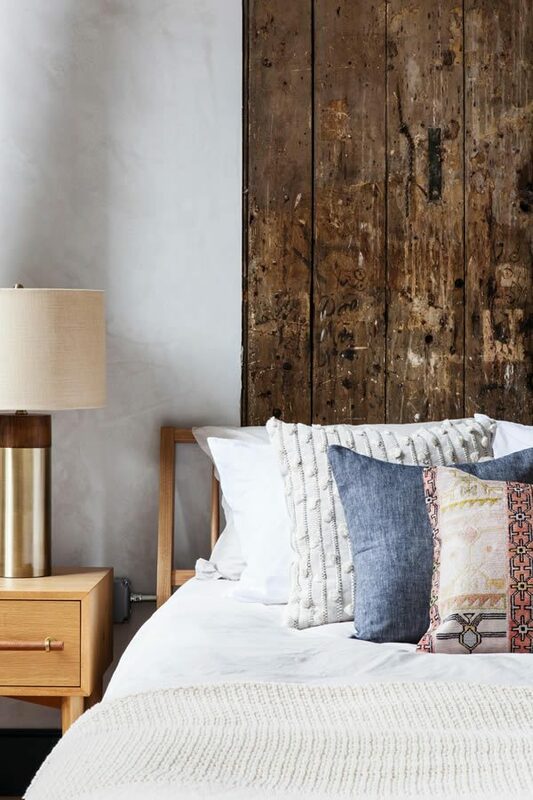 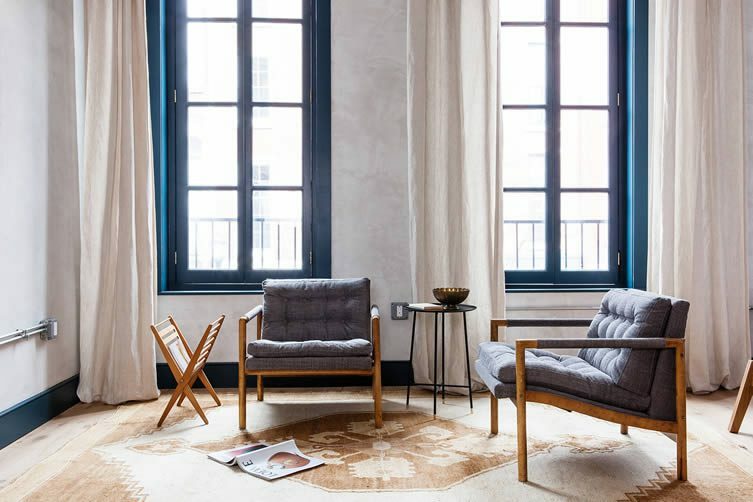 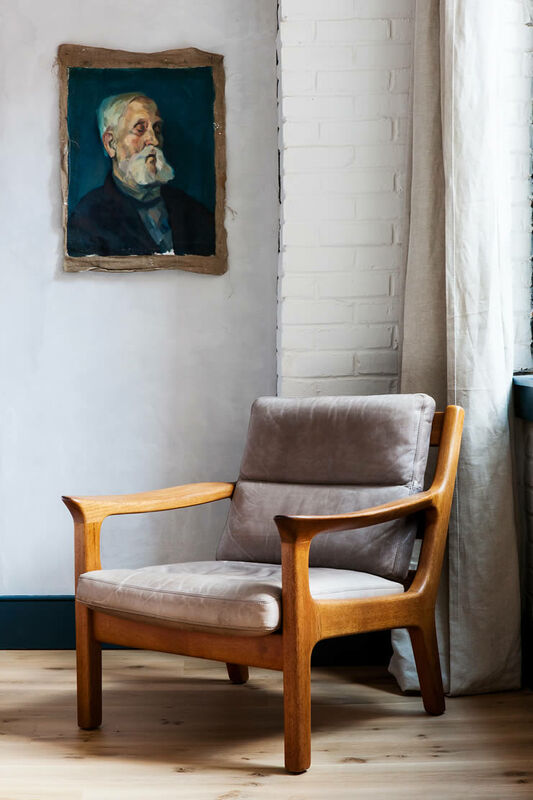 Philadelphia’s latest hotel is the appropriately named Lokal; a boutique design property that focusses on curated experiences, personal recommendations and conjuring up a homely HQ from which its guests can explore the City of Brotherly Love. 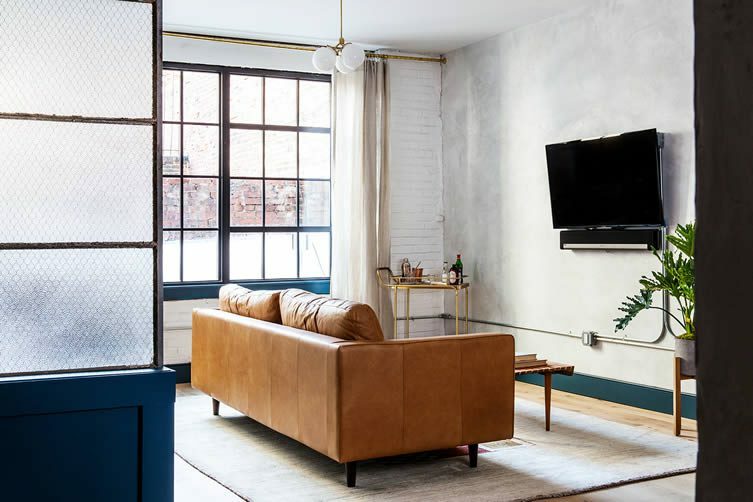 The realisation of a partnership between ‘travelling home designers’ Jersey Ice Cream Company and Fishtown-based real estate agency Postgreen Homes, the bespoke getaway features six drop-dead apartment-style suites and prides itself on what they bill as ‘invisible service’. 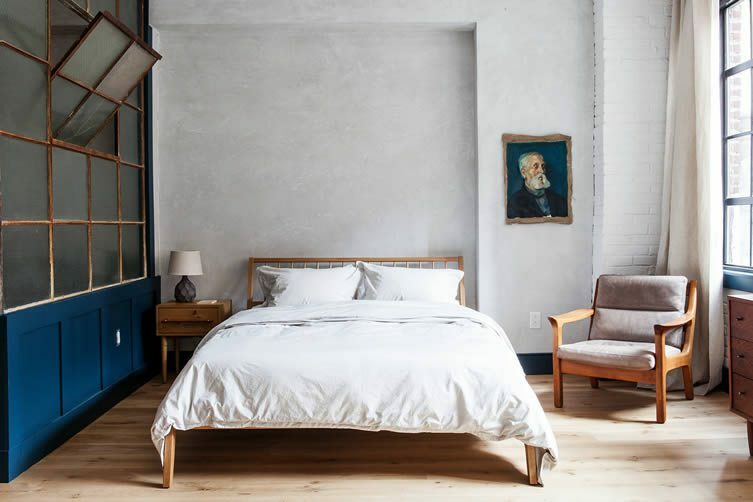 Lokal is located in Philadelphia’s Old City neighbourhood, and occupies a building formerly home to craftspeople making caps for Civil War soldiers; distributors of liquor, whiskies, and other bitters; and most recently the Silicon Gallery. 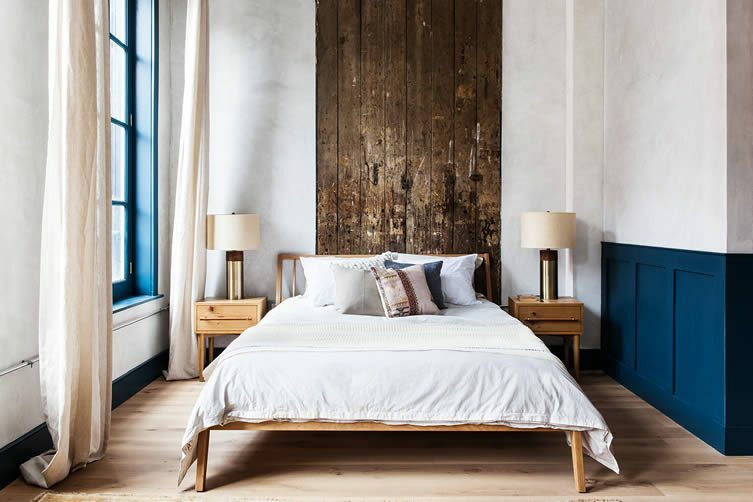 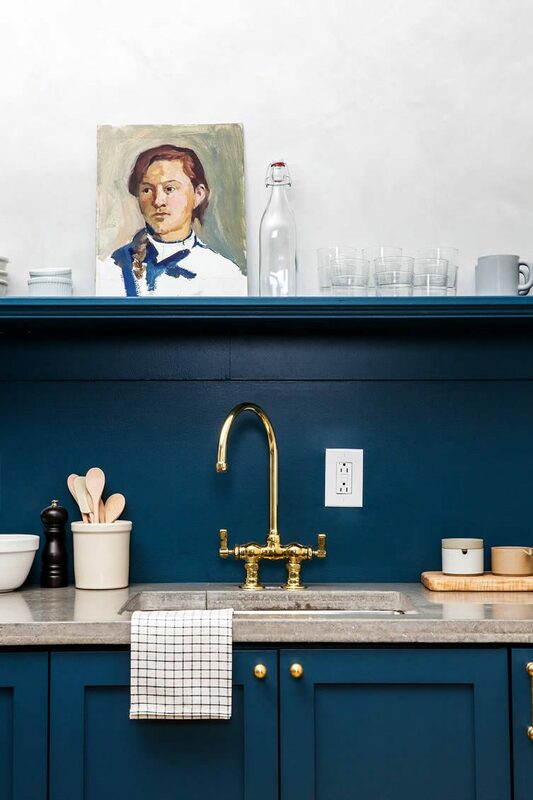 Combining that rich heritage with airy and spacious lofts filled with contemporary furniture, roughly-plastered walls (a signature of Tara Mangini and Percy Bright, aka Jersey Ice Cream Company) and those alluring rich blue hues, Lokal is a decadent design-led treat that demands your attention.